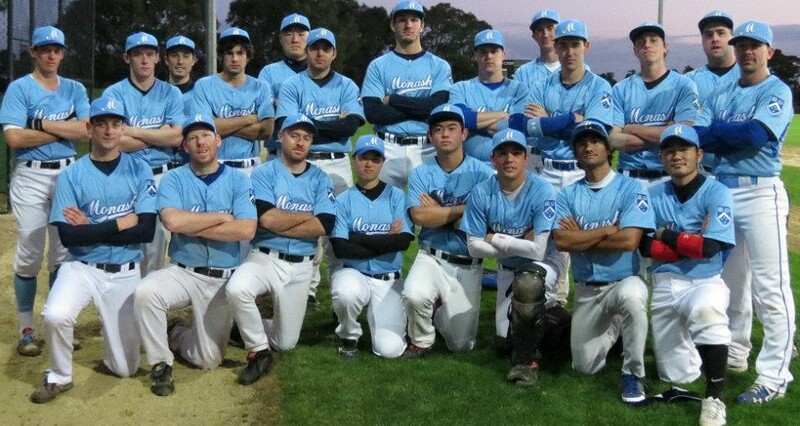 Monash University Baseball Club recently held its Trivia Night, and it was a roaring success. Thanks to everyone who turned out for it, and while the club finalises its figures for the night we’d like to take the opportunity to thank the following sponsors for their generous contributions. 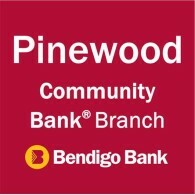 Please ensure you support them appropriately.